Features large display and simple, quick-click interface for easy one-handed operation. 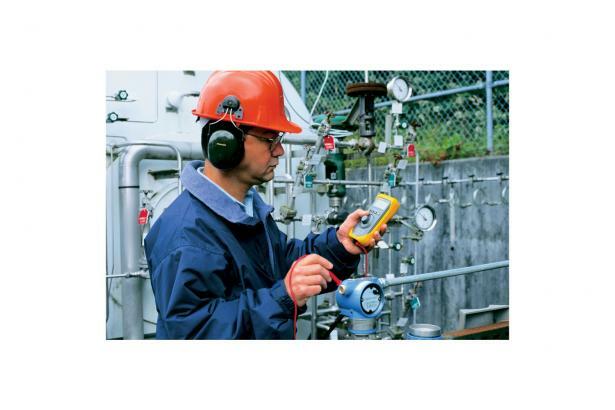 Provides simultaneous mA and % readout for quick, easy interpretation of readings. 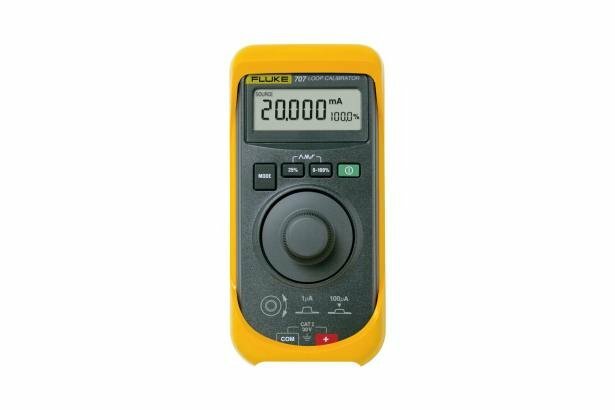 The Fluke 707 loop calibrator is a high performance solution for calibration, repair, and maintenance of current loops. It combines the best features of a push-button and knob-base loop calibrator, for extremely fast and easy calibration. 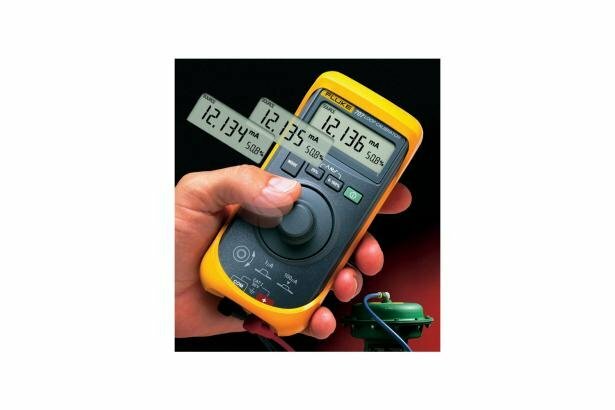 The large display and simple quick click rotary button lets you make quick selections and adjustments with one hand. Plus, features such as mA sourcing, simulation, and measurement; simultaneous display of mA and % of span, and selectable step or ramp outputs, helps you work more efficiently and accurately. And you can quickly change the 9V battery without breaking the calibration seal. Includes 0-100% "span check" for fast confirmation of zero and span. Features an innovative output adjustment dial.